Varii provides high-calibre Promo Staff and Brand Ambassadors to help brands deliver meaningful and lasting engagements throughout their campaigns in the city of Bath and the wider nation. We issue the most brand appropriate promotional staff for our clients' Bath based campaigns - whether this it be a city centre promotion, an outdoor sporting event, conference, exhibition or in-store promotion. Being such a historic city, Bath offers an exciting range of attractions, sites, and shops for the public, whether they're local residents, University Students or visiting tourists. 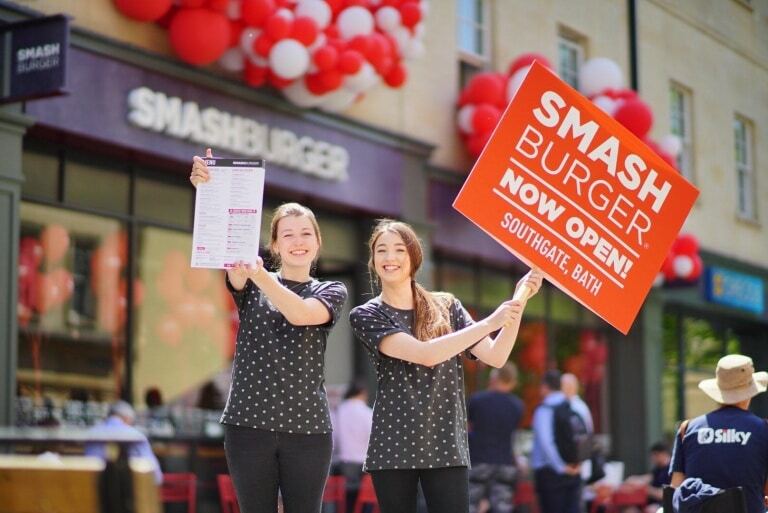 Our role as a promotions agency in Bath is to help deliver a brand's face-to-face marketing, through the use of our professional Bath based Promo Staff & Brand Ambassadors who engage with the public in a fun, friendly and professional manner.